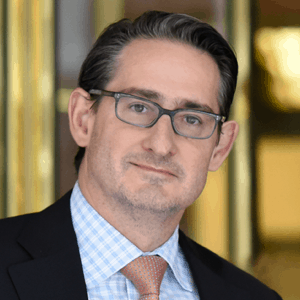 Berkery Noyes Announces its Representation of G2 Web Services, LLC in its Investment Partnership with Primus Capital - Berkery, Noyes & Co., LLC. Berkery, Noyes & Co., LLC, a leading independent investment bank serving the software, information, and professional services markets, today announces its representation of G2 Web Services, LLC in their receipt of a strategic investment from Primus Capital. The investment will significantly expand G2’s global presence and accelerate the launch of revolutionary new services to manage merchant risk. G2 Web Services provides acquiring banks, independent sales organizations (ISOs), payment service providers (PSPs) and other acquiring value chain members with the tools and services they need to identify, mitigate, and monitor risk in their merchant portfolios. Over the past seven years, G2 has built the world’s largest map of relationships between merchants, websites and e-commerce service providers. G2 persistently monitors millions of e-commerce websites for compliance with laws, acquirer policies and card network rules. The company leads the payments industry in the identification of third-party merchant agents, and provides merchant investigation and analysis services for hundreds of the industry’s largest financial institutions. G2 Web Services, LLC is the recognized leader in merchant compliance monitoring and e-commerce risk management. G2 works globally with acquiring banks, independent sales organizations (ISOs), payment service providers (PSPs) and other acquiring value chain members to identify, mitigate and monitor risk posed by their merchants’ online presences. G2 Web Services continues to be run by its three original founders and talented management team. G2 is headquartered in Bellevue, WA, USA. 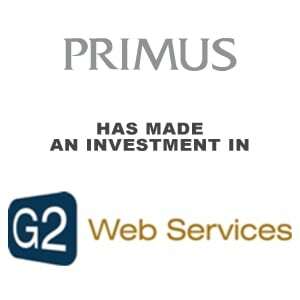 The partnership with Primus represents the company’s first external investment. For more information, please visit www.g2webservices.com.